This is it… the final stretch of 2018 as we count down the last fifty days before the new year. It’s time for us to regroup and really think hard about what we can do in 2019 to really stand out and have a successful year. Whether you dislike social media or love social media. It is arguably the largest form of communication on the web and if you really want your brand to be noticeable, social media should play a large part in your content marketing strategy. 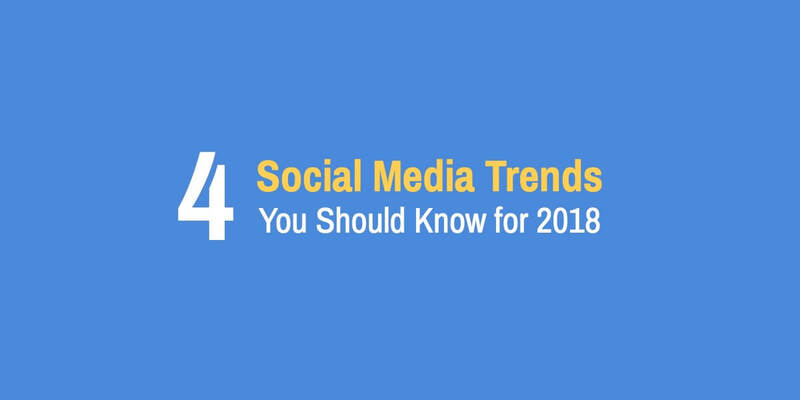 Social media is a dynamic field that is always changing, but there are several trends that can help us prepare for 2019. Here are 4 social media marketing trends I think we should all focus on, as we drag ourselves into the new year. 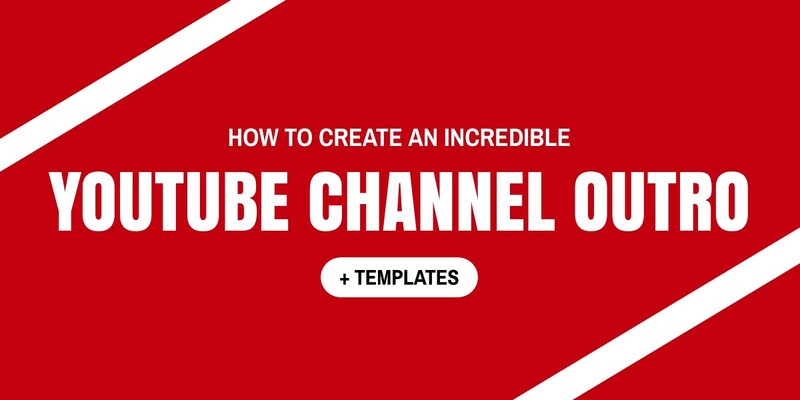 You start a YouTube channel so you can connect with a new audience and build more solid relationships with the customers you already have. You do everything right. Overtime, you start to see views increase, and your viewer retention rates are high. This is all great, but you realize that you aren’t actually seeing a lot of results off platform. Your subscriber number isn’t increasing, there isn’t a lot of traffic to your site, and sales are unaffected. What gives? When it comes to graphic design, color plays an important role. In fact, selecting a great color palette is one several graphic design tips we advocate. 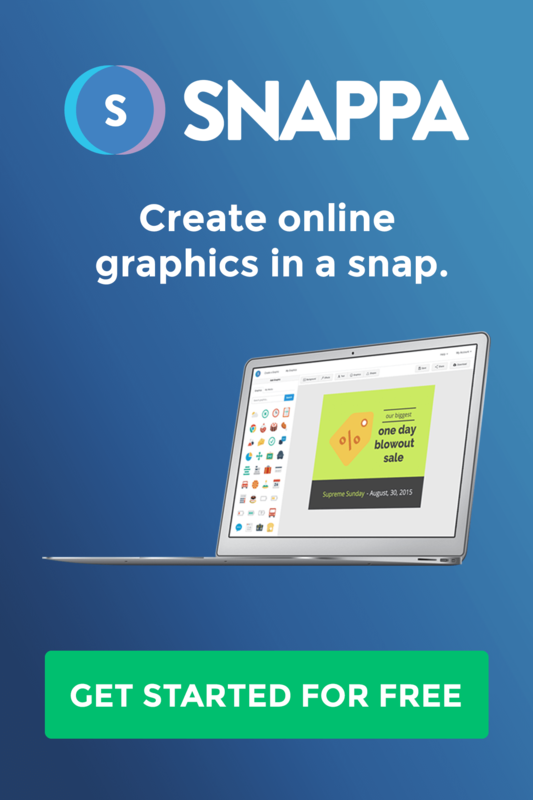 But if you’re not a designer, you might be a little low on inspiration. 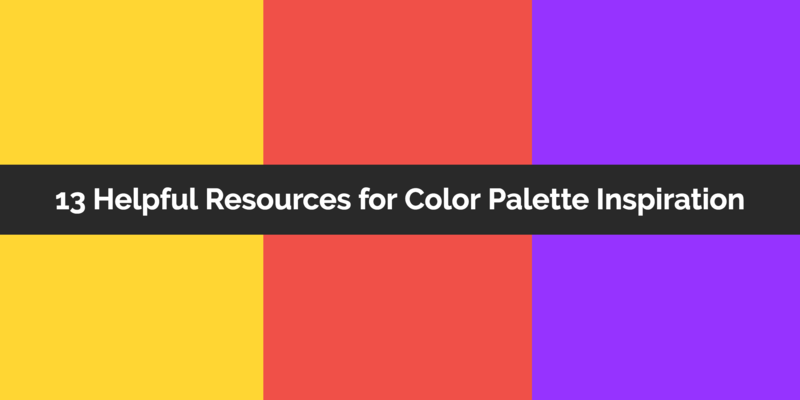 In this post, we’ve curated a killer list of resources for color palette inspiration. Now you’ll never run out of colors ever again. Facebook’s implementation of events has changed the way that businesses and brands market their events. Traditional methods of event promotion, such as print media or signage aren’t as effective and everything is moving online with social media being the main driver. Facebook events are essential, but there are many factors that contribute to a great Facebook event. 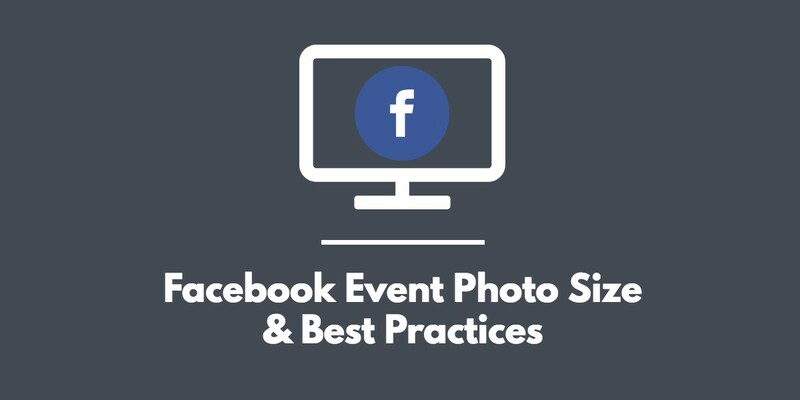 One of the most important things to consider when creating a Facebook event is having the proper Facebook event photo size and the proper visuals to make your Facebook event stand out! Be sure to include a strong event description and the correct time, date, and address within the event details. When you check out a travel blog online, what’s the one thing that you’re expecting to see? The pictures. Big, beautiful, jaw-dropping graphics of gorgeous landscapes like oceans and mountain backdrops and classic cities from skyline views. It’s not all that different from how we go to a food blog and expect to see drool-worthy pictures of the blogger’s dinner or latest recipe. 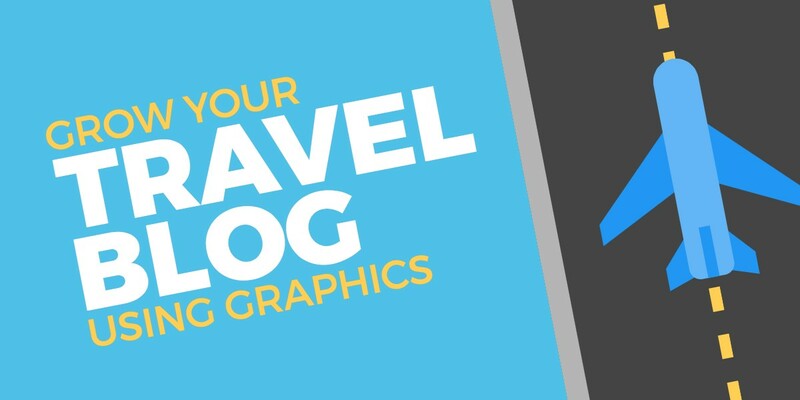 As a result, many travel bloggers focus only on uploading the pictures as they are, and forget about or write off travel graphics entirely, not realizing the opportunity that they’re missing out in. Instagram started off as a photo app, but has evolved into a much more advanced platform and now includes video content in the form of Instagram stories, Instagram posts, and long form video content on IGTV. With the increase in video popularity on the platform, individuals and brands are quickly learning the ins and out of video and video optimization on Instagram to better their content and engagement. One common question we’ve seen asked is what Instagram video format is most ideal for the platform? It feels like ever since Facebook Zero was announced, marketers and brands haven’t been able to talk about anything but the major social media site that caused “friending” to become a verb. After several months of fixating on Facebook, though, Instagram has finally stolen the spotlight away from their partner platform with their new IGTV. 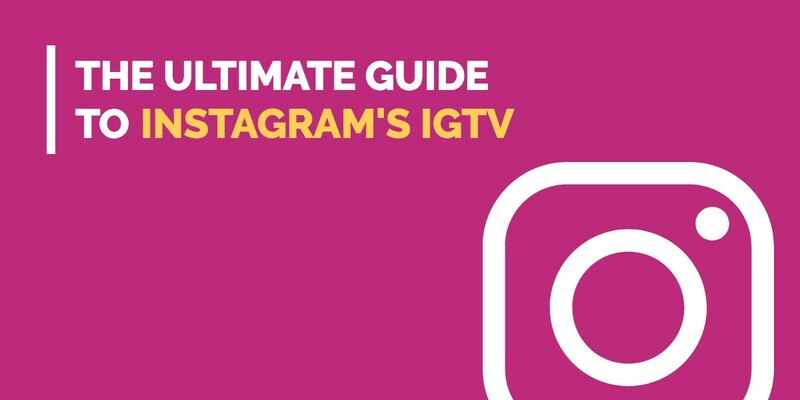 Instagram’s new IGTV is a huge development in the marketing world, bring more long-form content to the platform in a way that’s sure to shake things up. Podcasts are a purely auditory experience, so it’s all about listening. Visuals have nothing to do with it, right? While this may seem like the case, that’s actually really far from the truth. The cover art that users see, after all, is the first real experience that they have with your content. And long before they decide to listen, they’ll look at that artwork and it may even influence whether or not they stick around long enough to read the description of your podcast, let alone download it. We all know this to be true. We eat with our eyes first, which is why restaurants strive to have Instagram-worthy dishes, even though the taste is what really matters most. 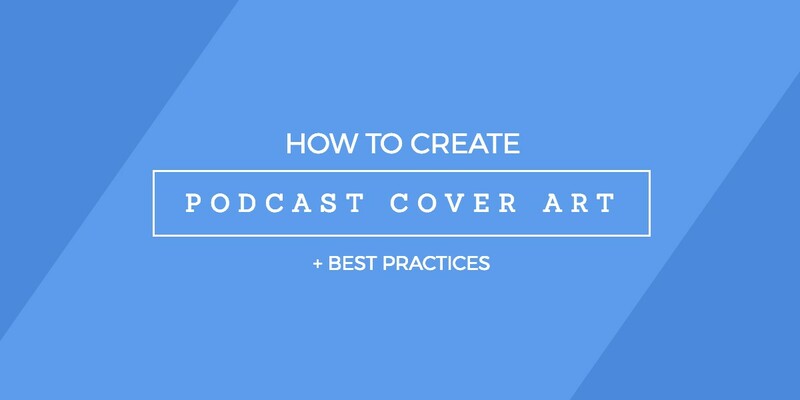 Cover art for your podcast is no different, and it should be valued accordingly. Also worth noting is that when users are browsing through different platforms featuring a large number of podcasts, they’re looking for something to catch your eye. If your cover art really doesn’t entice them, they’ll scroll right past. There’s no question that Twitch TV is a dominant force in the online live streaming industry. With over 100+ million monthly unique users and over 25 000 Twitch partner channels, Twitch has become the go-to platform for e-sports streaming. Twitch has made live streaming way more accessible than it was years ago and gamers of all ages are creating Twitch channels worldwide to showcase their gameplay. 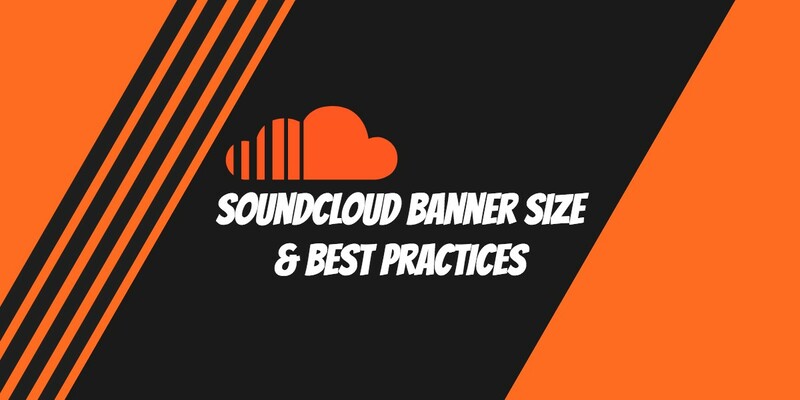 To really stand out from the other Twitch channels, it is important to have the right Twitch banner size, profile picture, but more importantly professional looking visuals that will help your channel stand out from the rest.